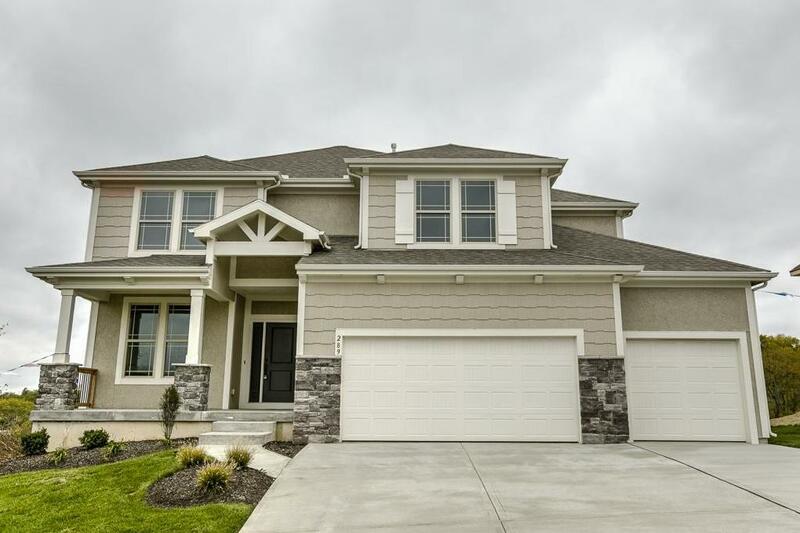 GABRIEL HOMES' POPULAR MAKENNA PLAN-with Walkout Basement! EVERYTHING you want in your new home, at a Great Price! Spacious Bedrooms throughout PLUS a Main Floor Office/Formal Din Rm. Spacious Master Suite including Luxurious Master Bath & Large Walk-in Closet connected to Laundry Room. Fantastic, Friendly Community with Walking Trails, Community Pool, Play Ground & more! WATCH YOUTUBE: LakeOlathe Prairie Farms is AMAZING community with SHORT WALK TO LAKE OLATHE-LOOK at the Pictures showing this EXCITING Project! 289 S Singletree Street (MLS #2073297) is a traditional single family home located in Olathe, KS. This single family home is 2,644 sqft and on a lot of 10,454 sqft (or 0.24 acres) with 4 bedrooms, 3.5 baths and is 1 years old. This property was listed on 12/08/2017 and has been priced for sale at $496,245. Nearby zip codes are 66007, 66021, 66030, 66220 and 66227. This property neighbors other cities such as Basehor, Edgerton, Gardner and Lenexa. Listing Last updated 02/25/2019 5:15 PM CST . Some properties which appear for sale on this web site may subsequently have sold or may no longer be available. Walk Score provided by Walk Score. Mapping data provided by Google and Bing.